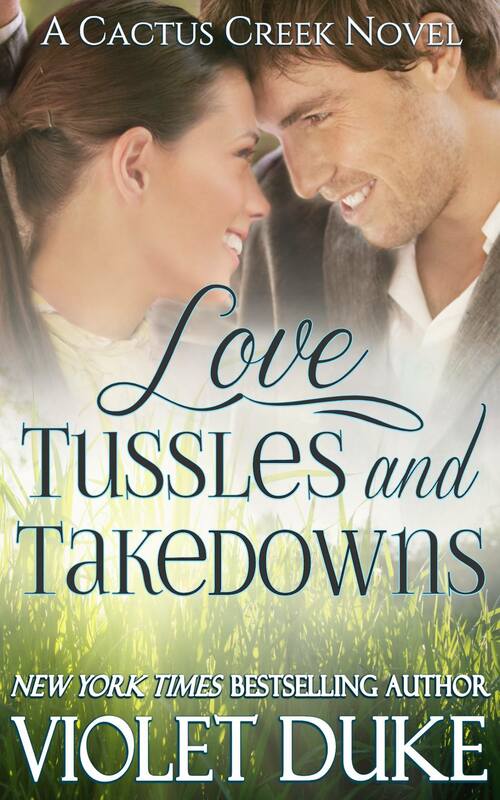 Love, Tussles And Takedowns – A Shakedown On Relationships! If “Love, Chocolate and Beer” (Cactus Creek 1), was a heady concoction of rich, warm chocolate and beer brewed to perfection, “Love, Tussles and Takedowns” (Cactus Creek 2) is armed with the unconditional love and support of a family, with no boundaries whatsoever and a town of people brimming with undying protection of their younglings. And not to mention the alpha male who trips and falls flat in the midst of prickly Cactus Creek!